Cantega offers products and services to electrical utilities, renewable generation, nuclear power and industrial customers. In the electrical utilities sector, Cantega services Investor Owned Utilities (IOUs), cooperatives and municipalities. Renewable customers include those providing wind and solar electricity. Nuclear power include generating sites which have substations in their system. 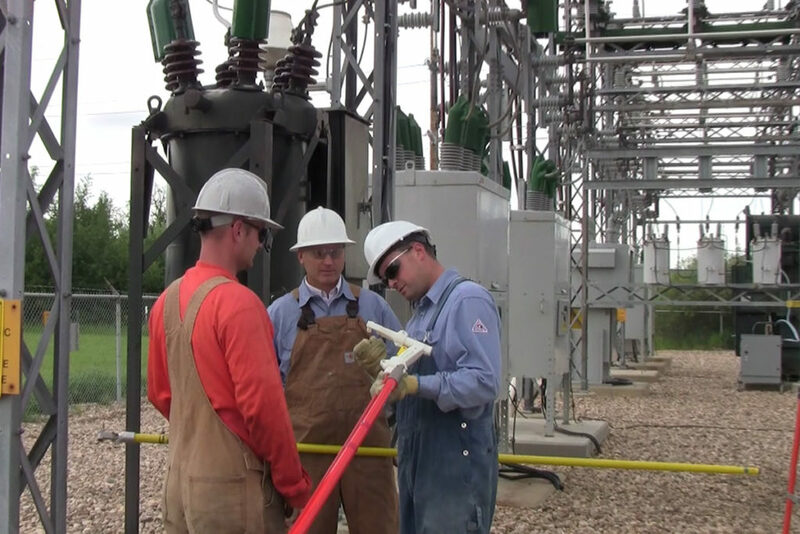 Industrial customers include any that have electrical substations feeding their facilities – whether they manage these facilities or use a utility to manage their services. Cantega has provided covers and guards to 90% of the IOUs in Canada and 50% of the top 50 IOUs in the United States. AltaLink was Cantega’s first customer and has grown to be the companies anchor customer. AltaLink, a Berkshire Hathaway Energy company, is Alberta’s largest regulated electricity transmission company. 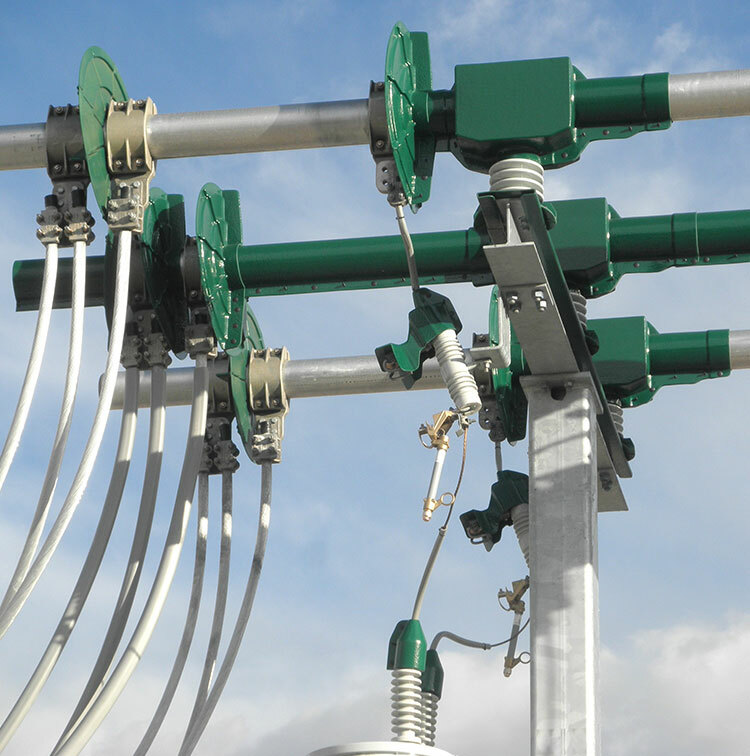 AltaLink manages more than 13,000 kilometers of lines and 300 substations. AltaLink is focused on delivering reliability, dependability, fair prices and exceptional service to its customers. As part of the effort to improve reliability, AltaLink adopted the use of Greenjacket. For more information on the AltaLink performance of Greenjacket and improvement on their reliability, please see the AltaLink Case study. 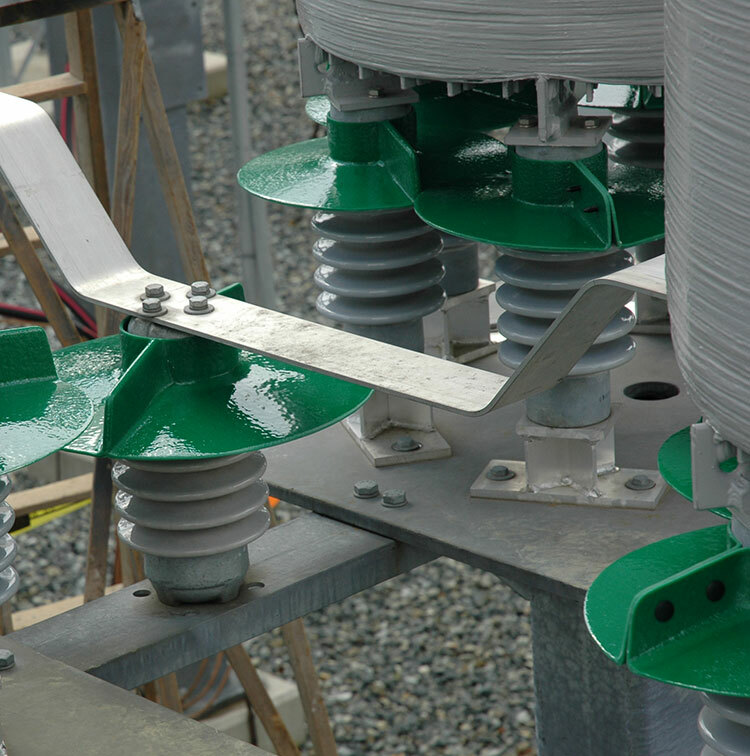 For more information on Greenjacket’s success at BC Hydro, please see our case studies section of the website. For more information on Greenjacket’s performance at Westar, please see our case studies section. 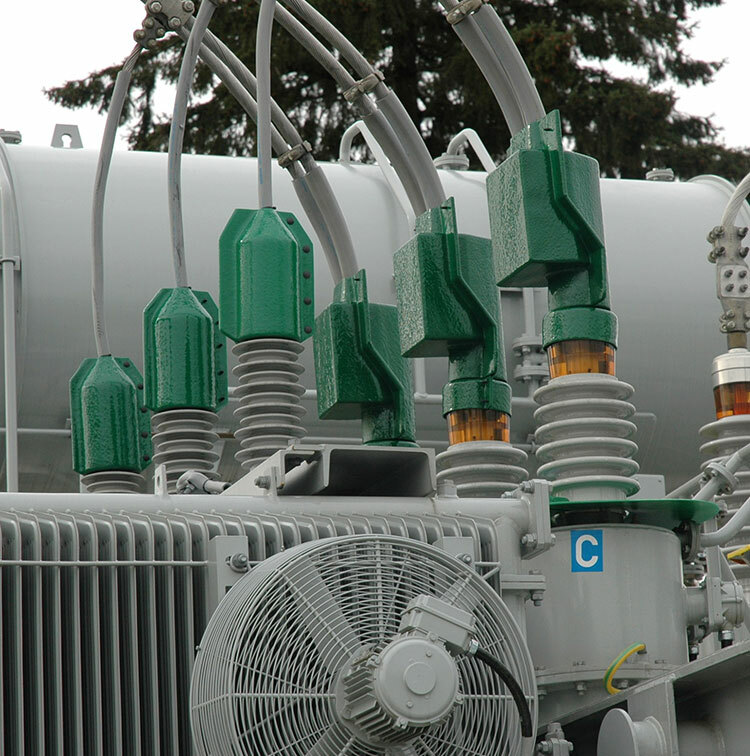 Cantega provides it’s solutions to some of the most recognized industrial brands in North America to protect the substations serving their plant facilities from wildlife-caused power outages. preventing wildlife-caused power outages is a modest investment. Greenjacket has provided 100% effective protection to industrial facilities where there was a history of wildlife – caused outages.